Measured non-metallic coatings on metal surfaces. 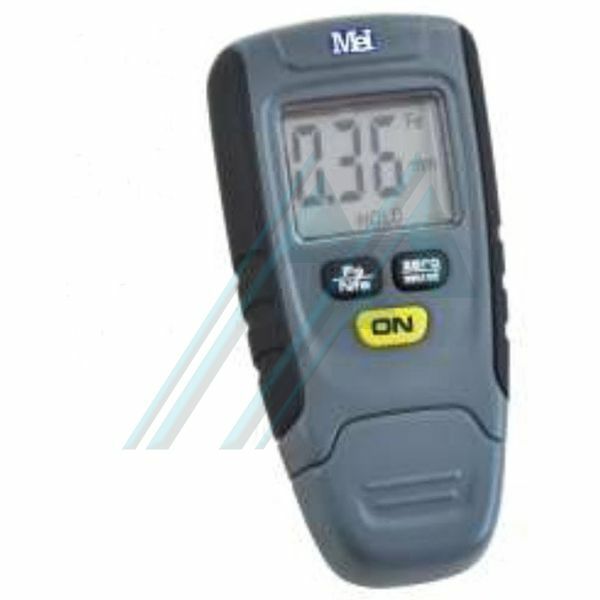 The coating thickness gauge working with the principles of electromagnetic induction and eddy current induced magnetic. It can measure the thickness of a non-metallic coating on a metallic surface. 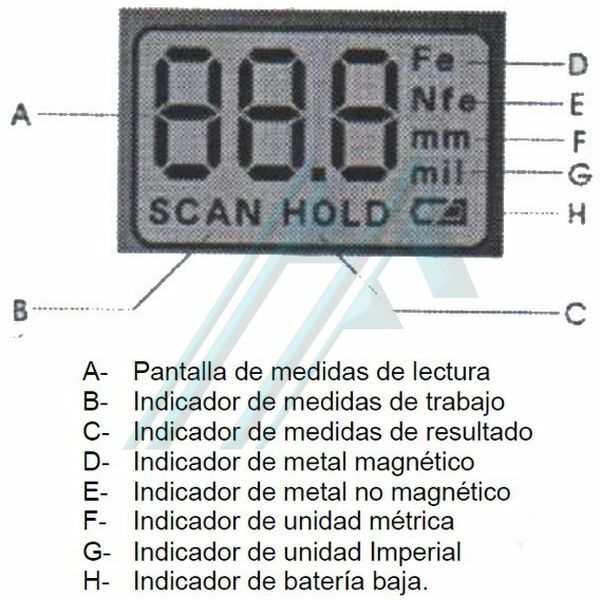 Press the button to select magnetic or nonmagnetic metal. It is an ideal tool manufacturing, machining, the inspection of commodities, especially in the automotive industry chemical industry. 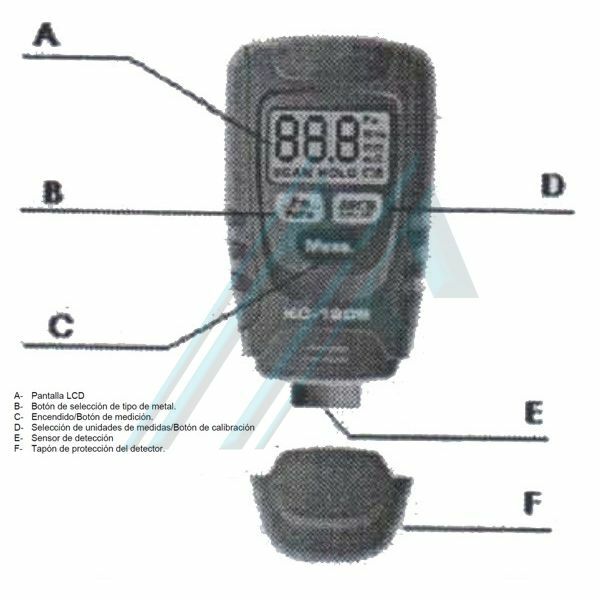 The KC-120B is designed as a simple and economical manner, with LCD display function and maintenance of automatic measurement data. It has the advantage of a quick and easy operation, be safe when used and portability.